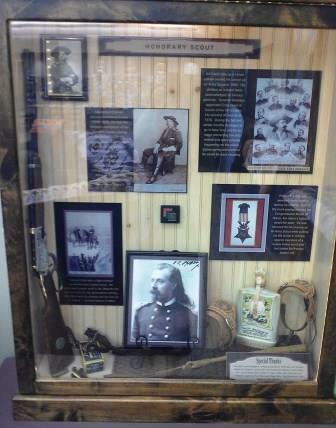 Buffalo Bill’s Wild West circa 1860-1880. 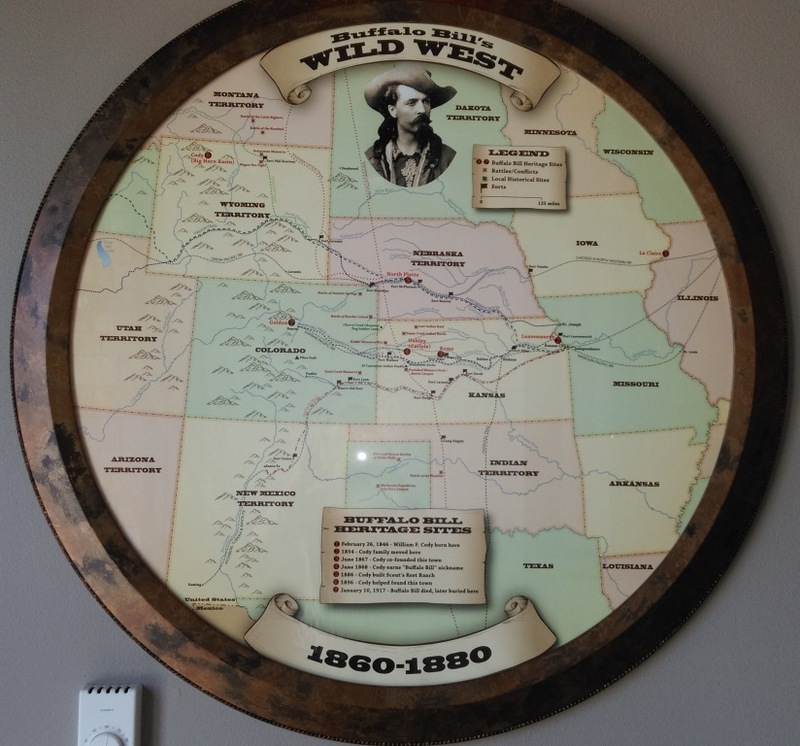 Map shows the trails, forts, railroads, towns, and historic sites of the Wild West and includes Buffalo Bill’s Heritage Trail – tracking his life through the Wild West. The Artist Dennis Schiel has been a professional artist for over thirty years. He moved to Hays, Kansas in 2007 from Colorado. He loves this state and the opportunities it has to offer to the artist. 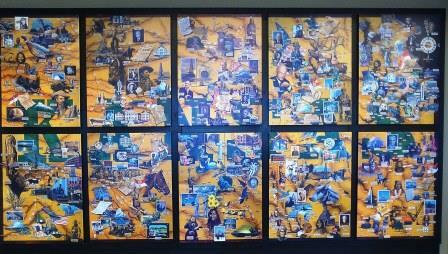 Dennis’ works are collected by numerous individual and corporations throughout the United States. Some of his most notable pieces include Wayne Newton’s portrait, Colorado Governor Richard Lamm’s portrait, John Elway’s portrait (Denver Broncos), and Don Baylor’s portrait (Colorado Rockies). 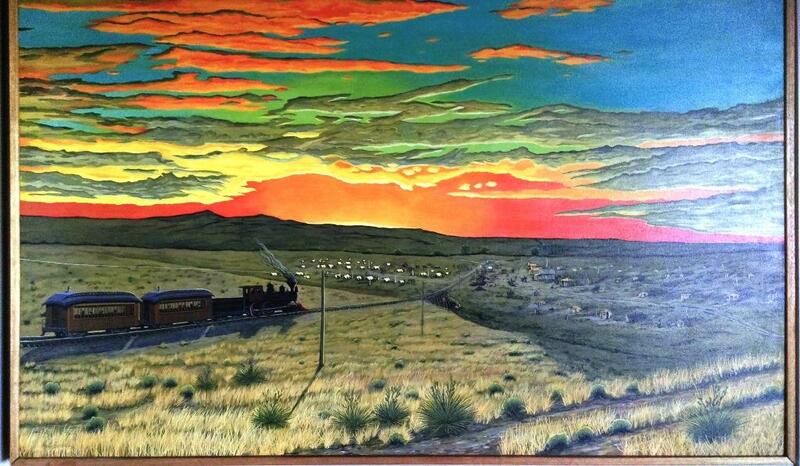 He has received numerous historical commissions (family and corporate), including the 150th year historical mural for Kansas State University (Department of Animal Science and Industry).